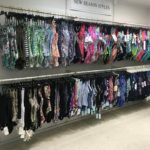 Welcome to Larx Boutique, your first choice for the hottest swimwear looks. With over 18 brands in stock from across the world, you’ll find something that looks and feels great. 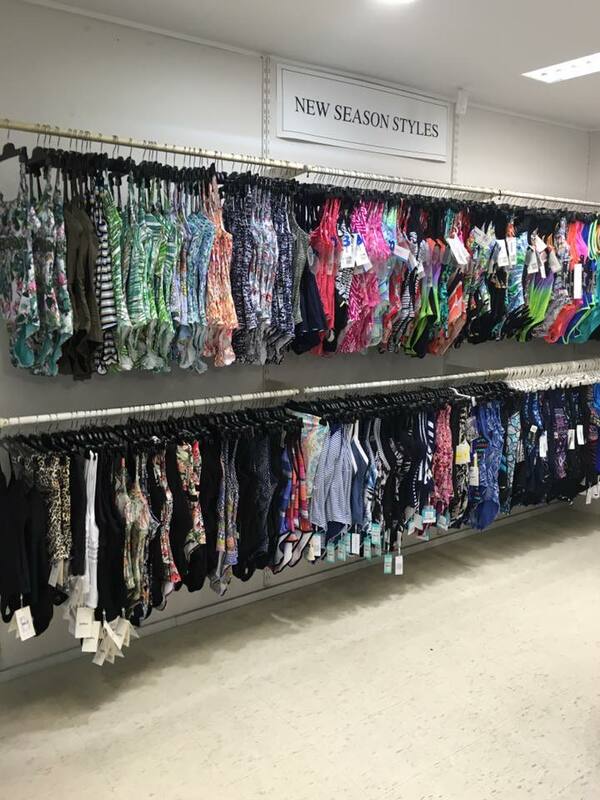 We’ve everything from bikinis, to one pieces and cover ups on our racks. Larx Boutique is your one stop shop for everything you need to hit the beach this Summer!